I am both a writer and a professor at Eastern Illinois University, where I have taught since 2002. Typically, I teach Advanced Reporting, Computer-Assisted Reporting, Sports and the Media, Sports Writing, and Feature Writing. I have also taught News Writing I, Advanced Editing, and Advanced Publication Design. Before that, I advised the student-run newspaper and taught a variety of communications and English courses at Valencia College, such as Comp I & II, American Literature, Creative Writing, News Reporting, and Writing for Mass Media. I have greatly enjoyed advising student publication at both schools, each of which won numerous national and state awards. The Valencia Voice won three national Associated Press Pacemaker Awards, college journalism’s equivalent to the Pulitzer Prize, and earned a fourth regional, or finalist, recognition. The Daily Eastern News was a finalist one year for its print edition and three times for its online editions, winning a Pacemaker once, in my four years as its adviser. 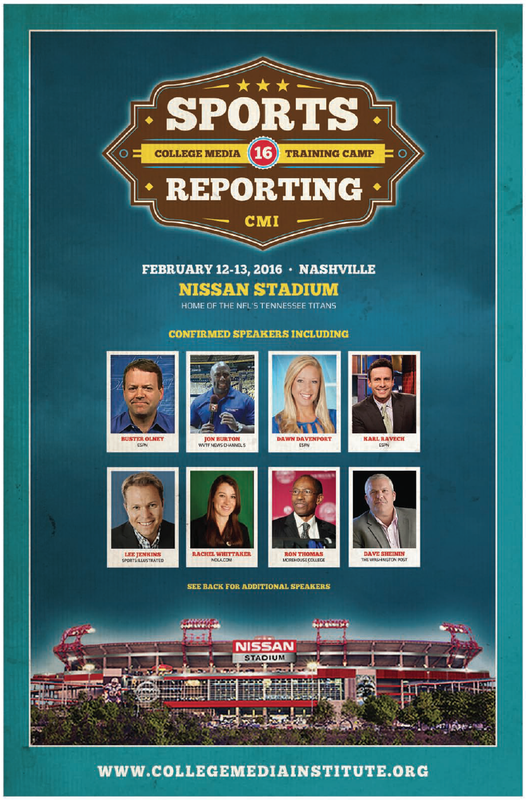 I have also been involved with several professional and collegiate journalism organizations. I am director of the Illinois Press Foundation/EIU summer journalism workshop, director of the Illinois Community College Journalism Association, past president of the Illinois College Press Association, and on the national board for College Media advisers, having served as chair for the following committees: Newspaper, Critiques, New Members, Mentorship, a program I helped develop. I have worked as a sports journalist at several newspapers, covering high school, collegiate and professional sports and working as everything from copy chief to designer to slot at the Fort Myers News-Press, Clearwater Sun, Florida Today and Orlando Sentinel. Since then, I have written free-lance articles, research articles and two books, including Field Guide To Covering Sports, which originated from a blog I started in 2006, now found at SportsFieldGuide.org. 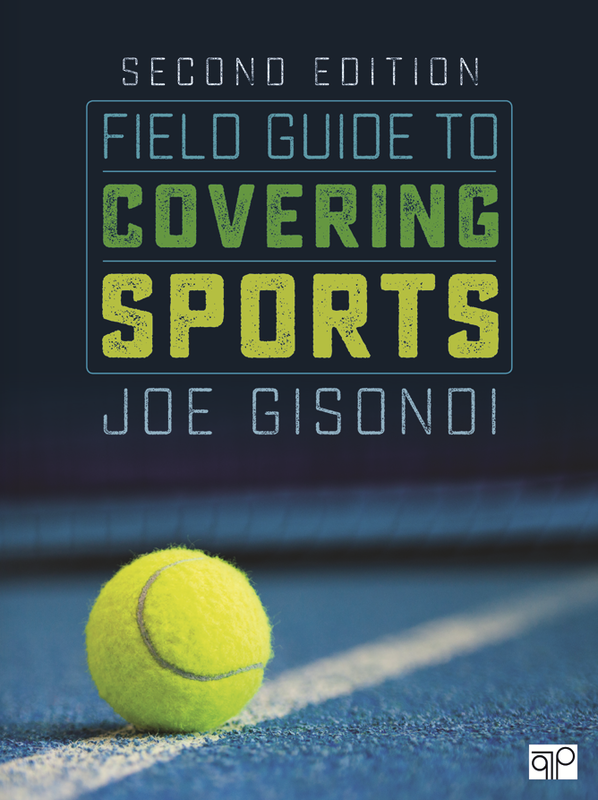 The book also has a webinar component (Introduction to Sports Reporting) at News U, which I created with the wonderful producers at Poynter. 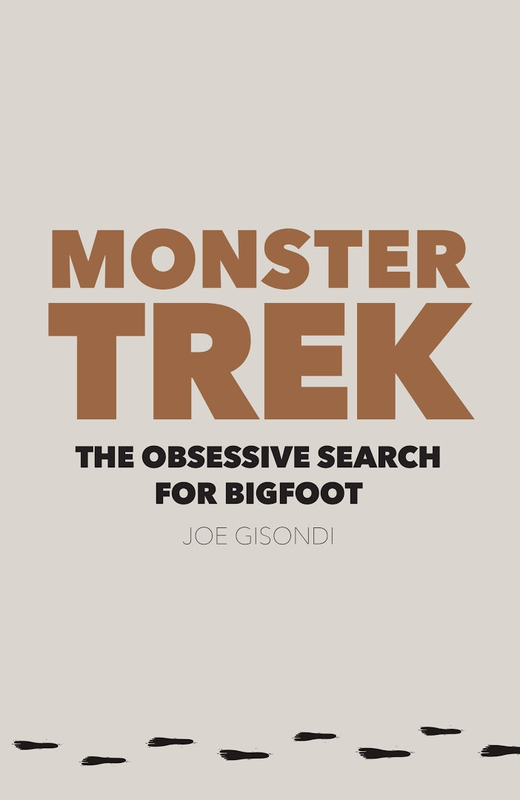 MonsterTrek: The Obsessive Search for Bigfoot, a non-fiction book that focuses on bigfoot investigators across the country, will be published Feb. 1, 2016. If you’re looking for more specific details about my teaching, service or writing, please go to the Vita section that includes a downloadable PDF document. Most significantly, I have a wife and two daughters who are more important than anything I do or I’ve accomplished. Please, feel free to contact me at jgisondi@gmail.com if you have questions about journalism, need a speaker, or seek a writer.